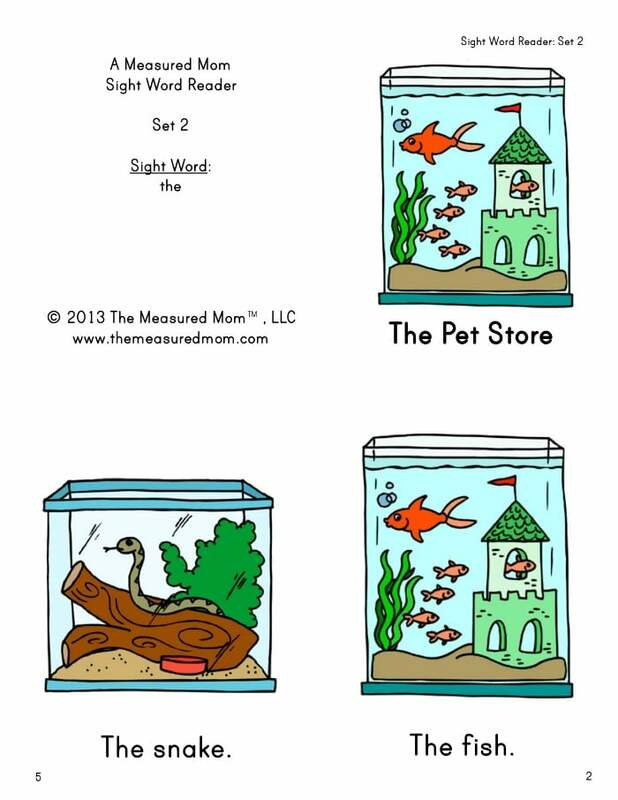 Save yourself some downloading time and get my 104 sight word readers with a single purchase! 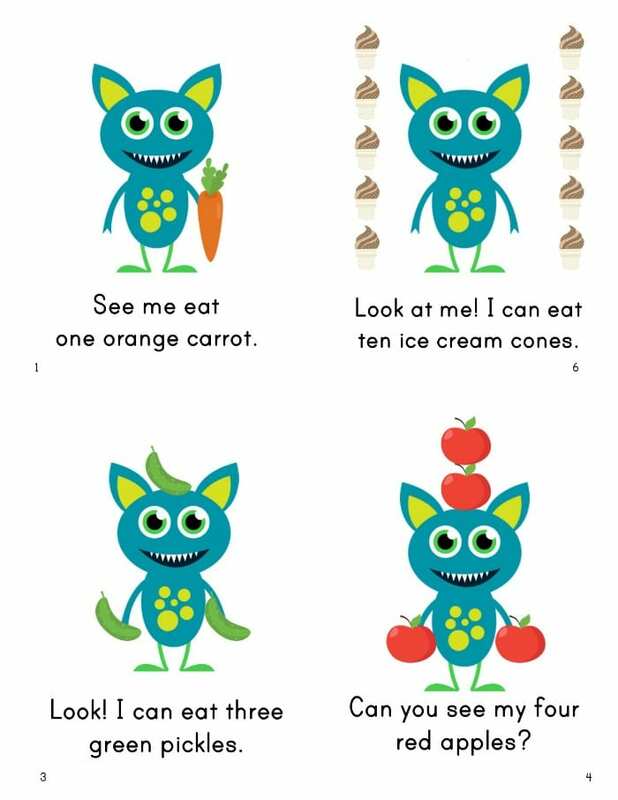 Each set of four books adds a new sight word. With the bundle you’ll receive a bonus set, plus printable dividers for easy storage! 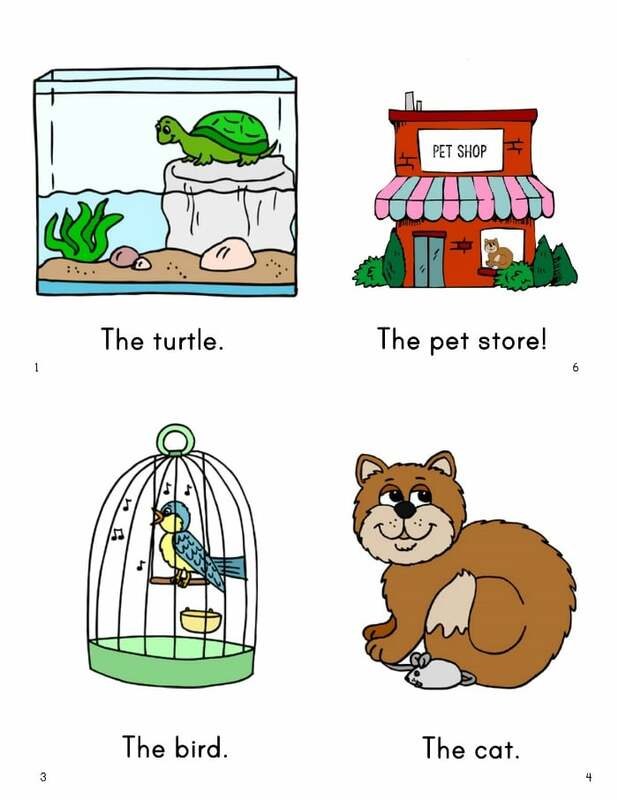 Please note: If you’d like a simpler set of books that feature the same words but advance at a slower pace, check out our Simple Sight Word Books. That set comes in both color and black and white. This is a digital file. A physical product will not be shipped. If you are a resident of the European Union please purchase this product in our TPT store. 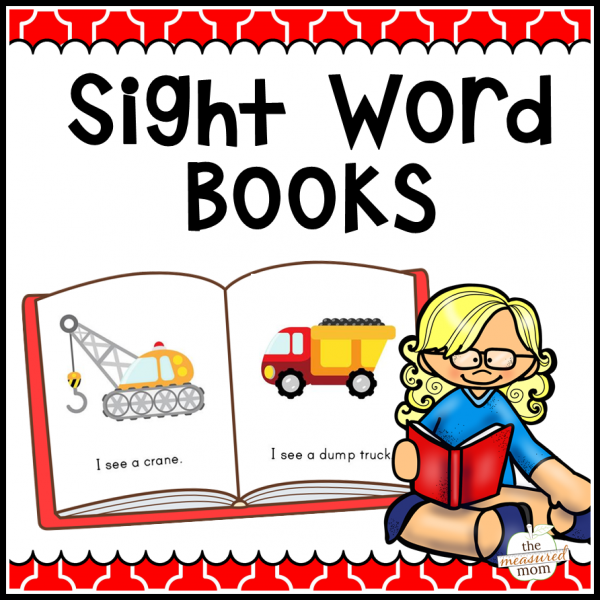 These full-color sight word books are just over 9 cents a book in this value pack. 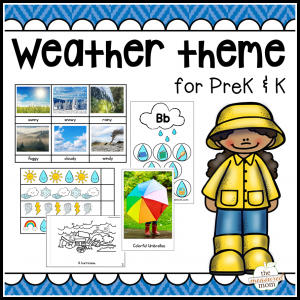 Each set of four themed books features a new sight word – for a total of 26 sight words! With your purchase you’ll receive four pdf files with 26 themed sets of four books each. That’s a total of 104 books… plus the bonus books for a total of 108 sight word readers. 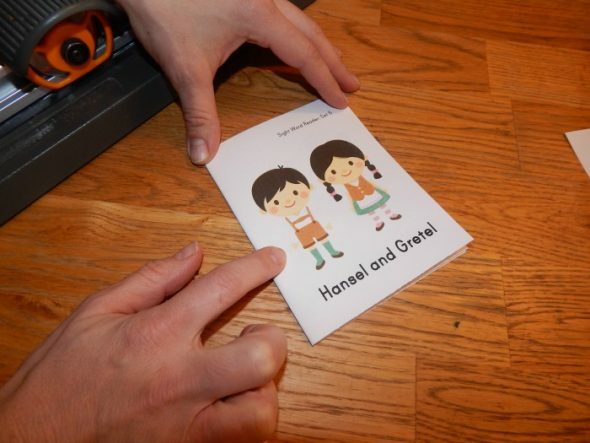 A single page, printed front to back on light cardstock, is one book. 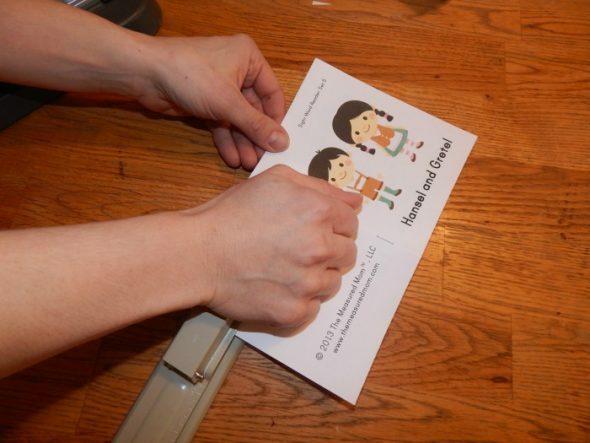 It’s easy to cut across the center, fold, insert, and staple to make a durable book perfect for new readers. 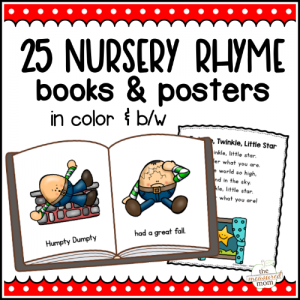 You’ll love the variety and fun in this bundle! 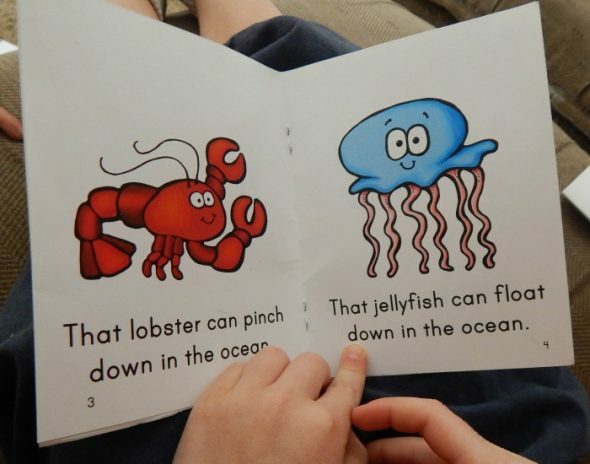 Each set of book features a new sight word. Instead of downloading each set individually, pay once and get just four files. Each file has a table of contents so you don’t need to scroll down to find the page numbers of the set you’re looking for. for. You’ll also get a bonus set featuring the four seasons. Need a storage solution? As an added bonus you’ll get these labeled dividers, which are only available in the bundle pack. You can easily store all the books in a plastic shoe box! 1. Print the readers front to back. Each two-sided page is a single book. Cut across the horizontal center of the book. 2. 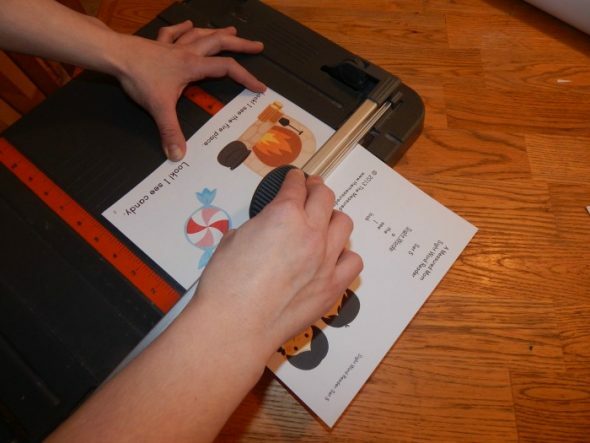 Fold the two half sheets and insert the middle pages. 3. Unfold and staple with a long arm stapler. 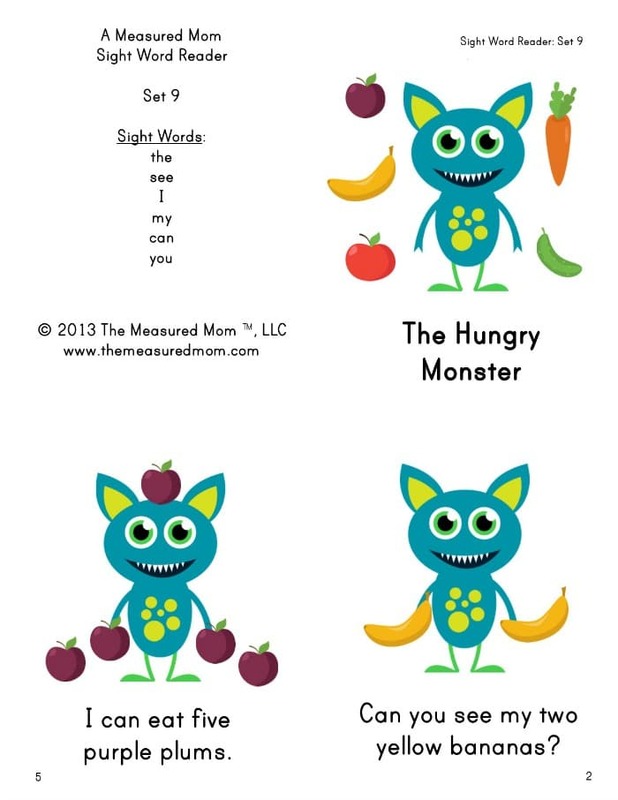 *If you’re looking for a simpler set of books that teaches the same words, and is also available in black and white, check out our Simple Sight Word Readers here.